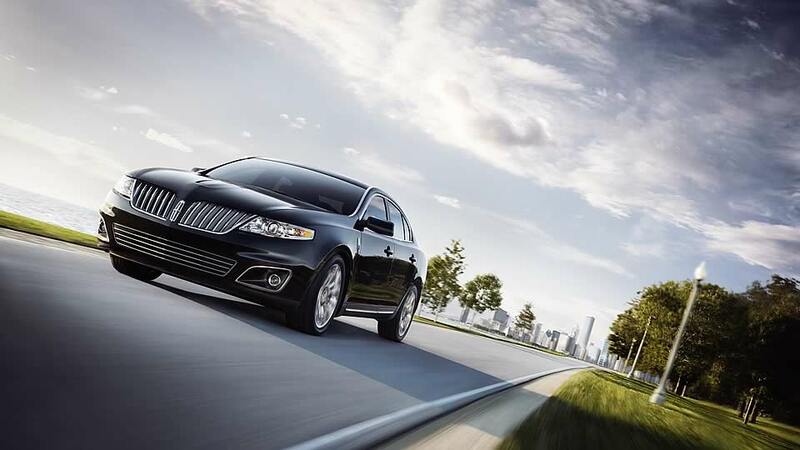 The new 2011 Lincoln MKS ranks top in luxury large cars. Our review is based on analysis of different published reviews for 2011 Lincoln MKS and safety and test drive data available. 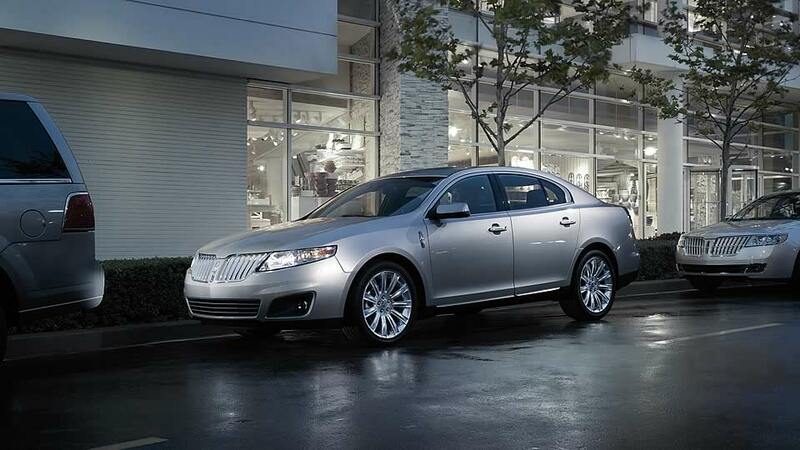 Lincoln MKS has always been the most luxurious vehicle in Lincoln’s line. The new MKS retains the large luxurious interior for the New Year and the long list of standard gadgets. There is not a significant change in 2011 Lincoln MKS, but added few more colour ranges. It is the best four doors American sedan to compete with German rivals. 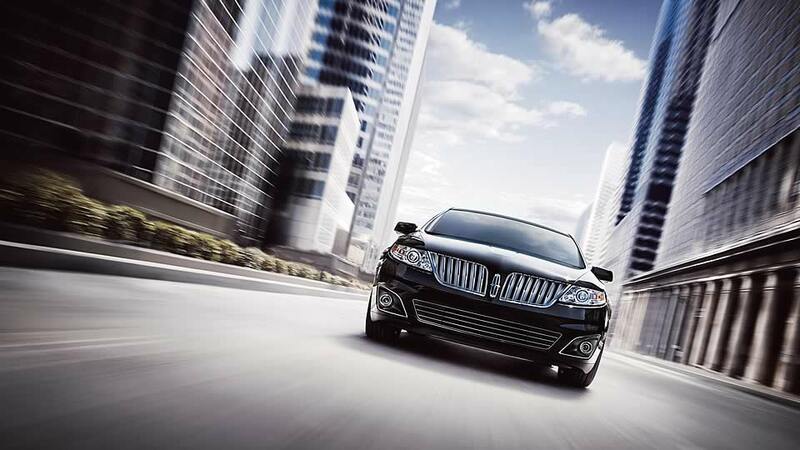 There are only few cars that match with Lincoln MKS standout advance technological features. For instance, the EcoBoost MKS model offers everything, and you have to pay extra if you choose any other brand. The base model got the lower sticker price to attract the customers with all the loaded standard equipment list. The features include FM/AM/Sirius/CD changer Stereo with Ford’s SYNC voice activated entertainment system, ventilated front seats, cruise control, heated front and rear seats, HID head lamps, and automatic climate controls. You can select from all wheel drive, but it will add few thousand dollars to the base price. We would recommend the EcoBoost MKS because it provides you all the features in $50,000. The control systems are far better and easier to use than in other rival brands like BMW, Audi, and Mercedes. However, Lincoln just falls short of some of the other vehicles in the class. 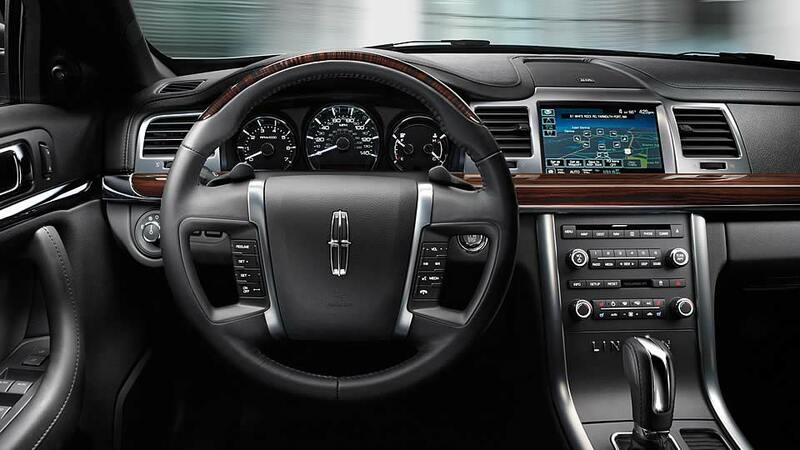 You can choose from three different variants of the 2011 Lincoln MKS. The base model MKS comes with 3.7 liter V6 engine, which produces 273 horsepower. The base model with all wheel drive has the same engine, but the fuel economy is slightly decreased. The EcoBoost MKS 2011 is something to talk about. It comes with 3.5 litter V6 engine, which produces 355 horsepower for superior performance and better fuel economy. Lincoln MKS 2011 is not built to offer the sporty drive. It is the highway cruiser that offers high performance and good handling. If you need a real thrilling drive, then you can consider the turbo charged EcoBoost V6. The turbo addition produces 355 horsepower and 350 lb feet of torque and a powerful ride to 60 mph in just 6.5 seconds. Moreover, it delivers a roaring exhaust sound, and the fuel economy is also good, which shows 17 mpg in the city and 25 mpg on the highway. On the other hand, the base model has the fuel economy of 17 mpg in city and 24 mpg on highway and with AWD 16 mpg city and 23 mpg highway. There are many high-tech features in 2011 Lincoln MKS like MyKey programmable keys, which allows parents to restrict the cars’ speed when their teenage kids are driving. It also encourages safety seat belt usage by muting the stereo sound and enforces safe driving habits. Other features include power windows, cruise control, SYNC, upscale leather upholstery all are standard. Reviewers recommend the EcoBoost MKS because the features are not comparable with other cars in this price. The rear seats are not something to dream about, but they are supportive, spacious and offer new world luxury. If you are looking for a cheaper car with all the safety features, then you can consider the Volvo S80. At first glance, the MKS will attract you or it never will. You cannot differentiate between the 2010 and 2011 model in pictures, but there are some minor touches and new paint colours. 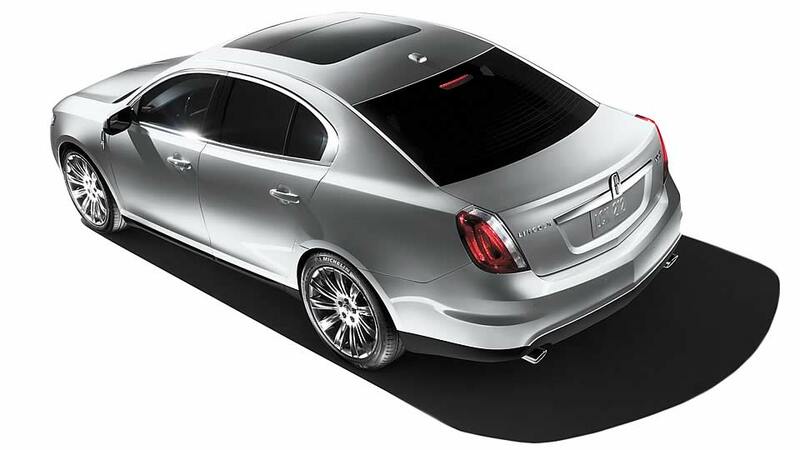 You can select four new paint jobs in new 2011 Lincoln MKS. There is no serious criticism about the exterior styling and most of the reviewers like the design. The 2011 Lincoln MKS available in three different trims FWD base model, AWD and EcoBoost. There are quality standard exterior equipments in MKS like HID headlights, LED tail lights, keyless entry, 18 inch wheels, rain sensing wipers and power side view mirrors. There is not much crash test data available for 2011 Lincoln MKS. However, MKS receives five stars in all the crash tests and four star rating in rollover test. Lincoln MKS is the safest car to drive, and it is also picked as “Top Safety Pick” in Insurance Institute for Highway Safety ratings. Car safety crash test data are not available for 2011, but the 2010 model has passed all the tests with high ratings. There is not much difference in 2011 MKS and the safety features are more improved, which makes Lincoln MKS a safest car to drive. Only Volvo S80 stands out in front in safety tests among all the luxury large cars. The standard safety features in 2011 MKS includes stability control, antilock brakes, brake assist, post crash alert system and traction control system. The MKS comes with four year or 50,000 miles basic warranty and six year or 70,000 miles power train warranty. There is also five years corrosion warranty and six years or 70,000 miles roadside assistance and one year or 15,000 miles free maintenance. Lincoln MKS 2011 is the safest and reliable car to drive.